san diego: dialed in: Observatory North Park Announces Coachella "Sideshows"
Observatory North Park Announces Coachella "Sideshows"
OMG! I have been so curious about what shows would come through for "Localchella" and I got a little heads up last night from the Observatory. All of these shows are now announced. 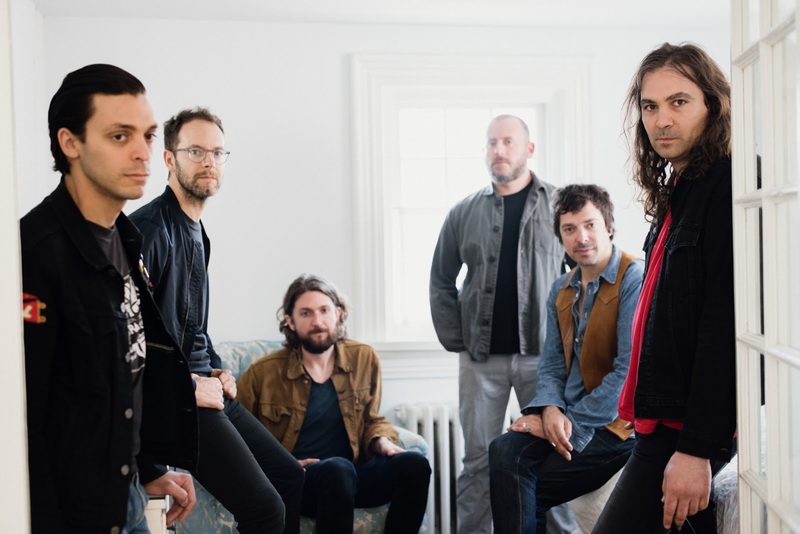 GRAMMY Award Winners War On Drugs are playing at The Observatory between Coachella weekends. Additionally, Casbah announced Ron Gallo @ Casbah on April 22. Tickets are also on sale for this one are on sale Friday at 10am.